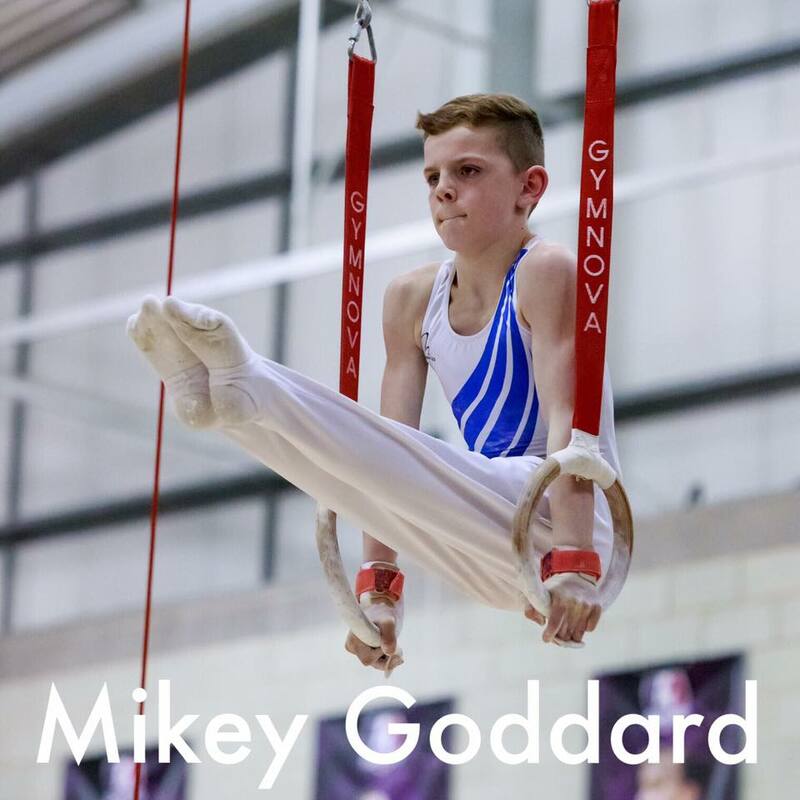 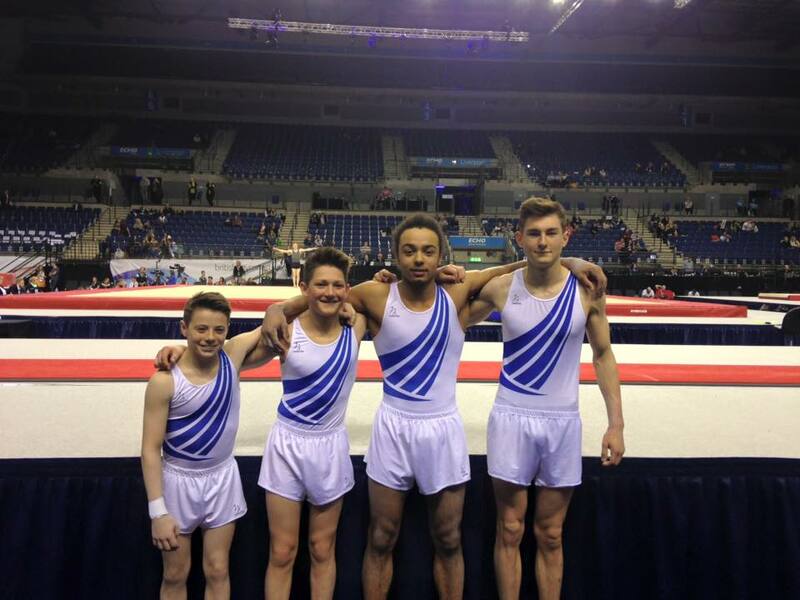 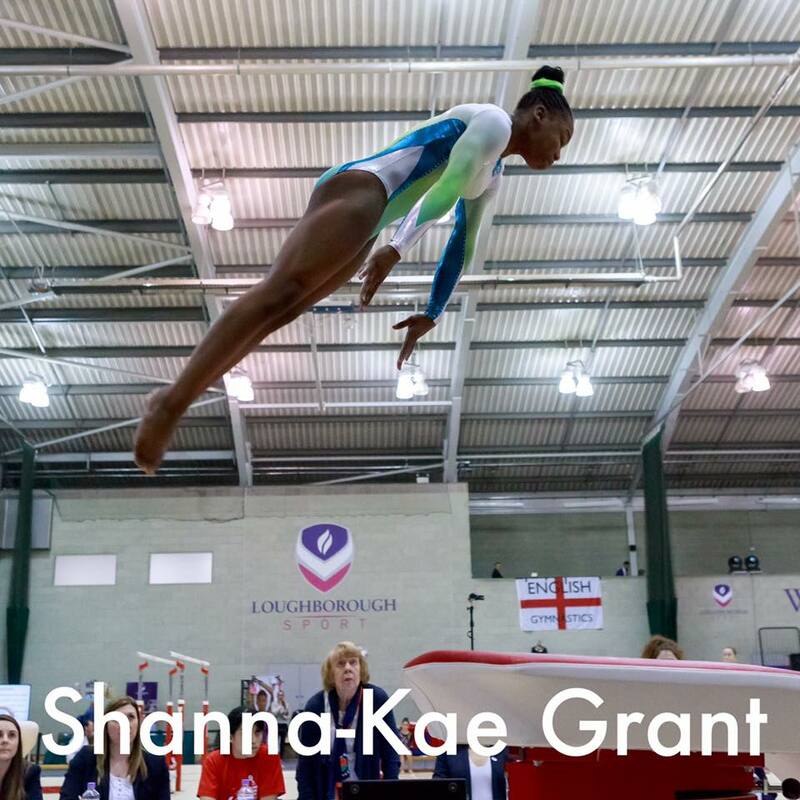 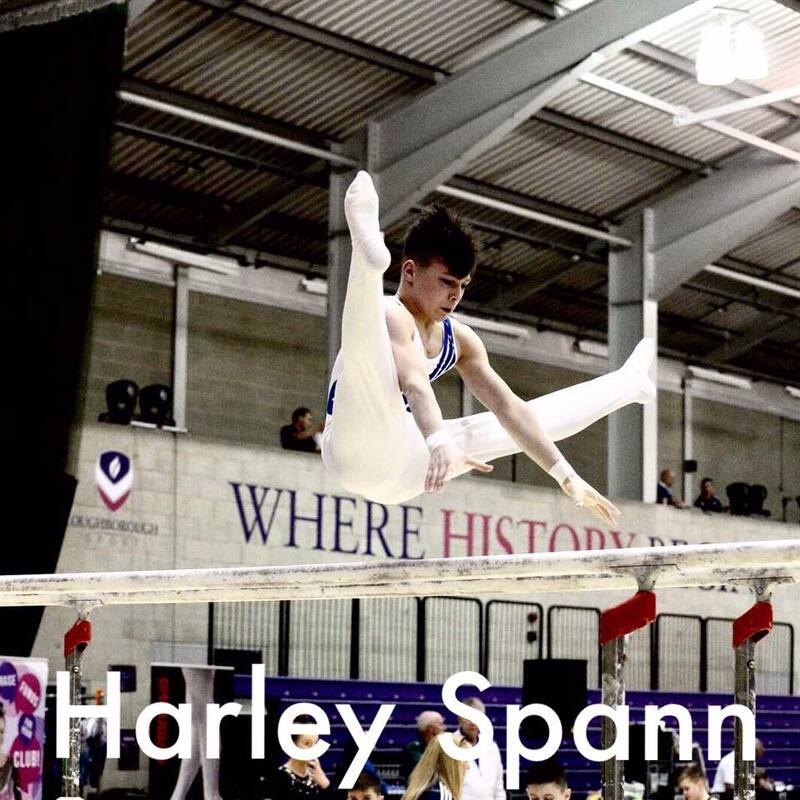 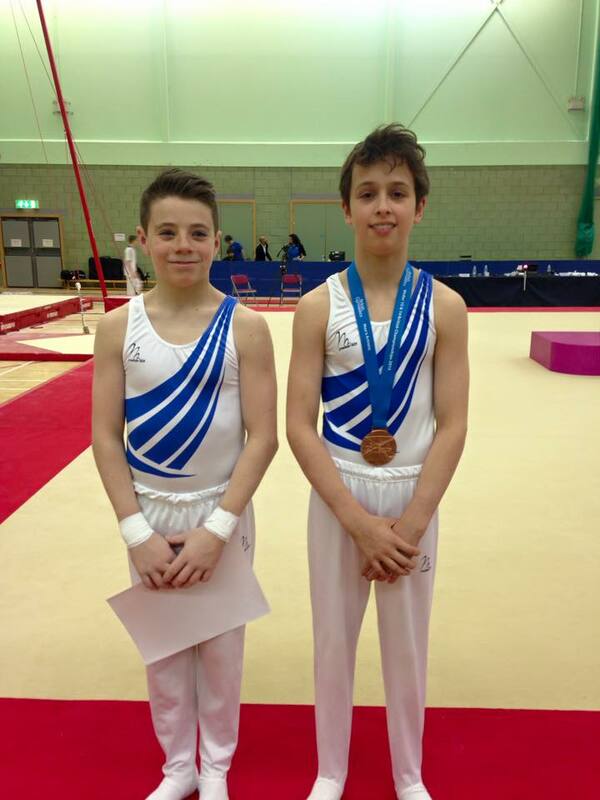 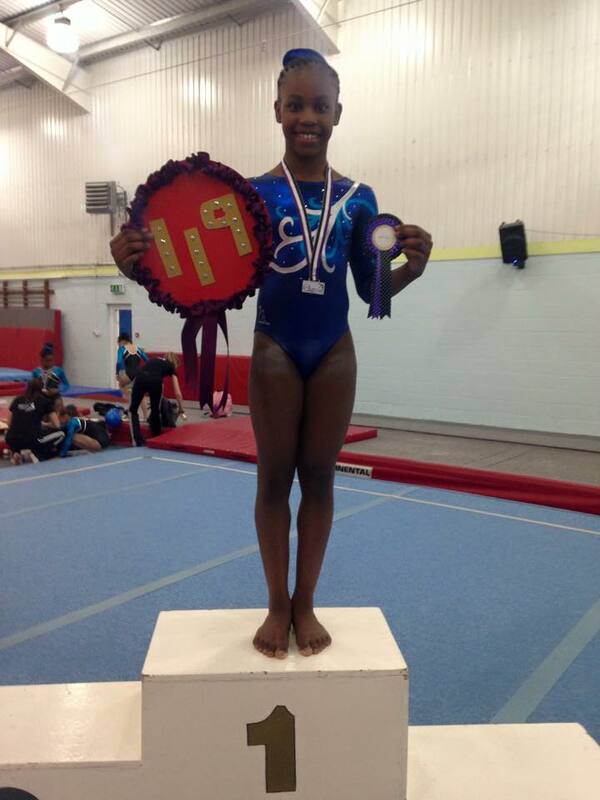 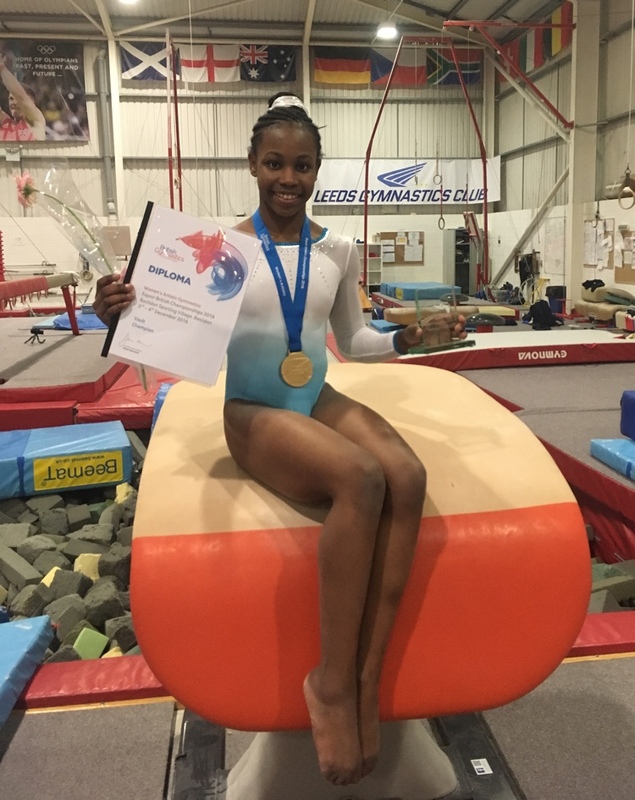 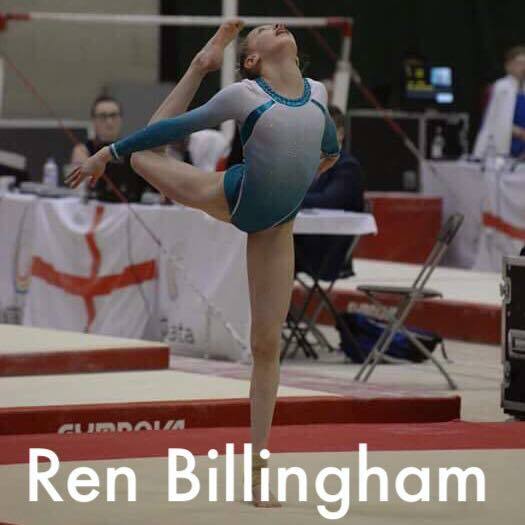 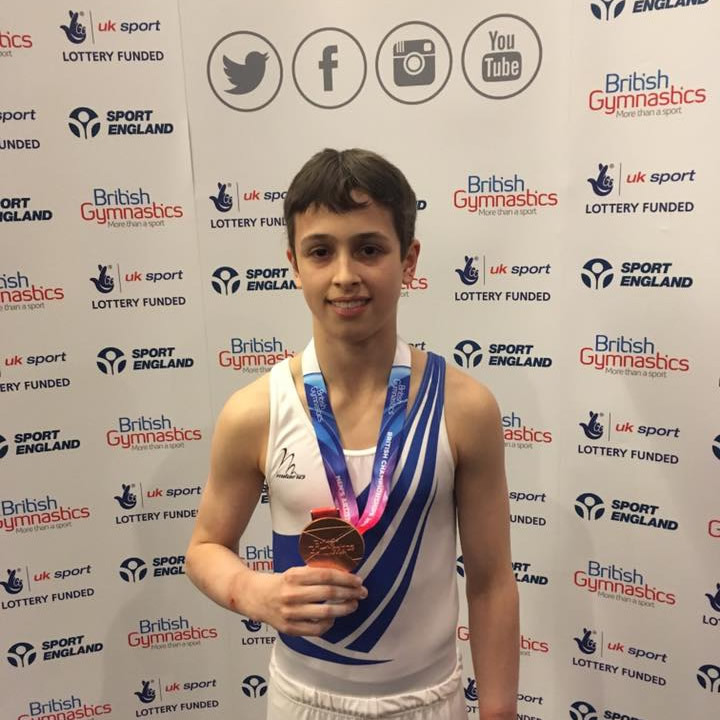 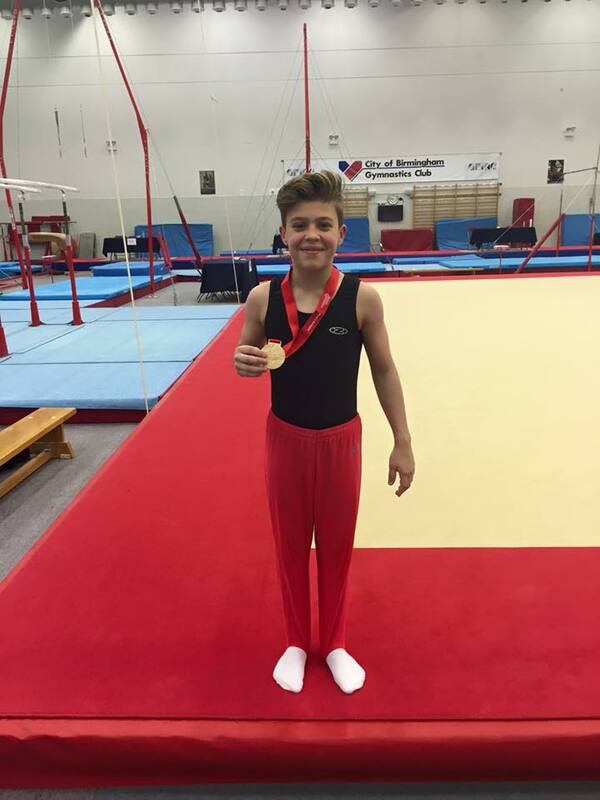 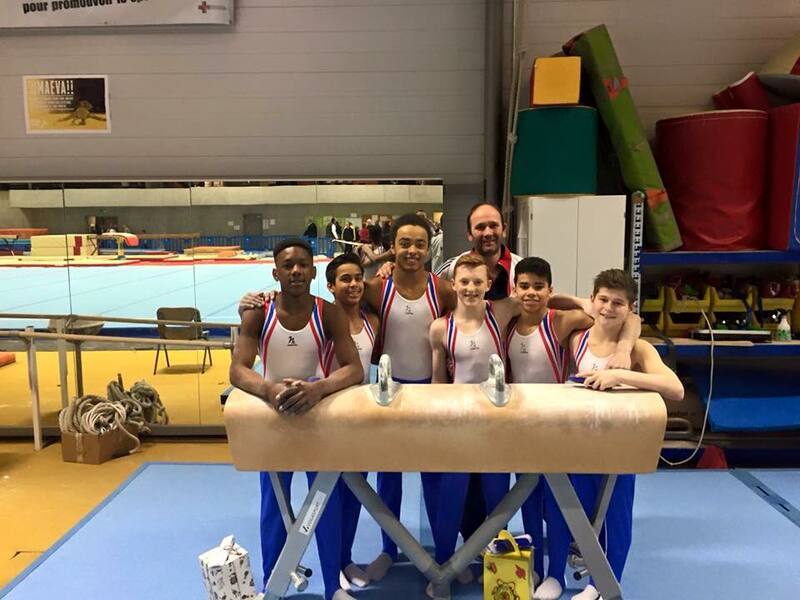 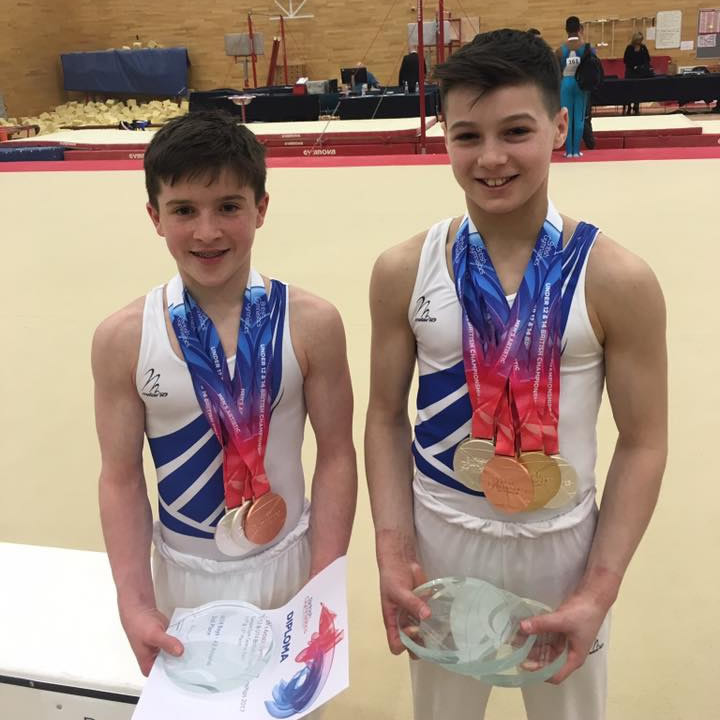 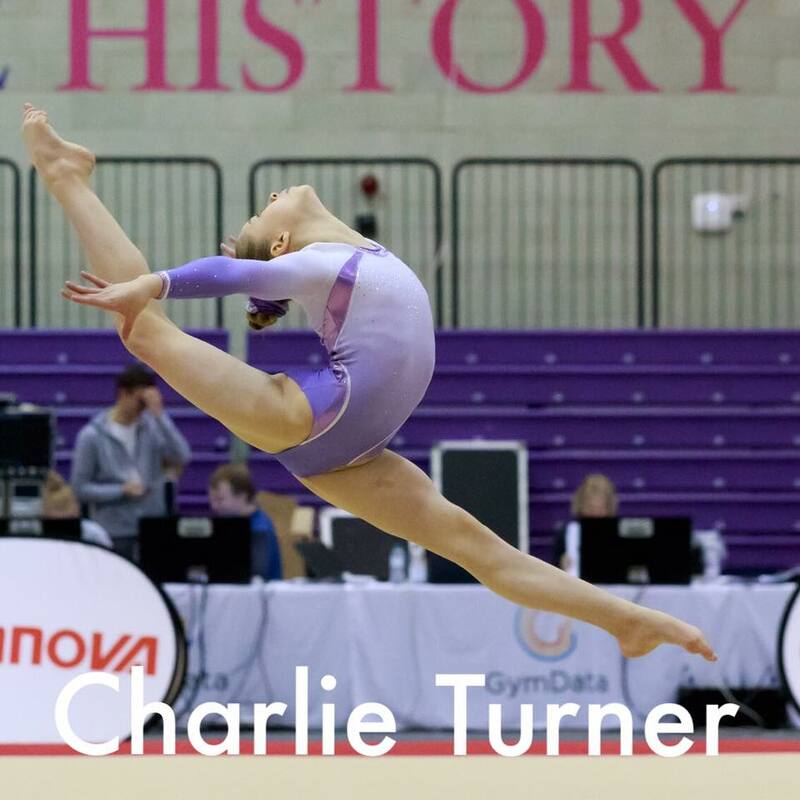 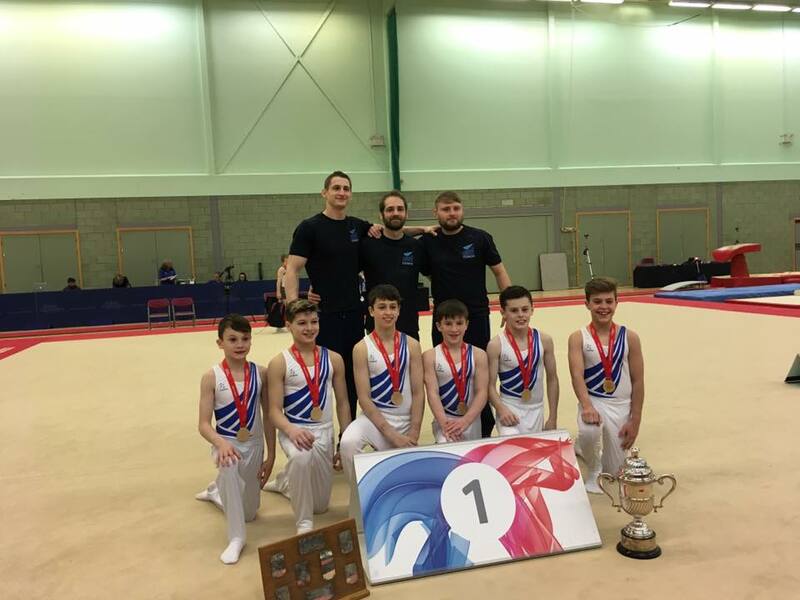 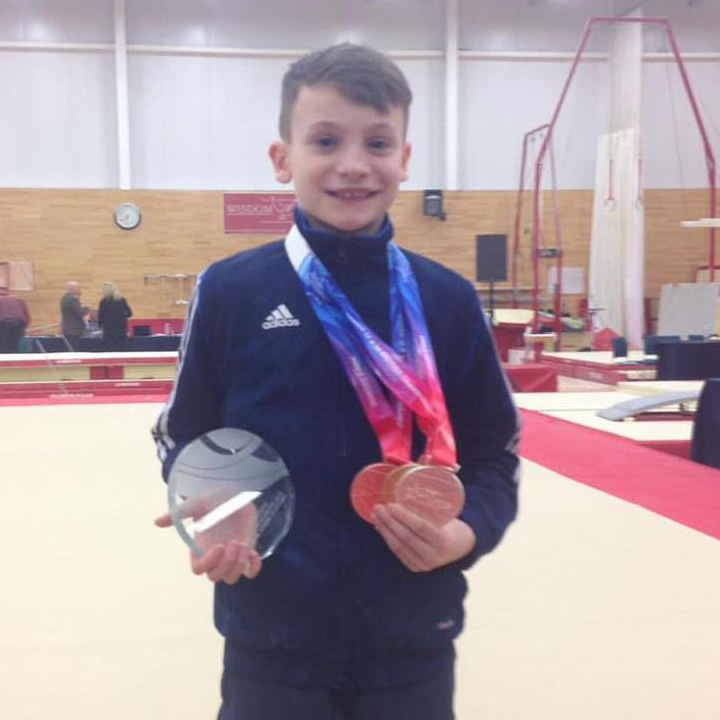 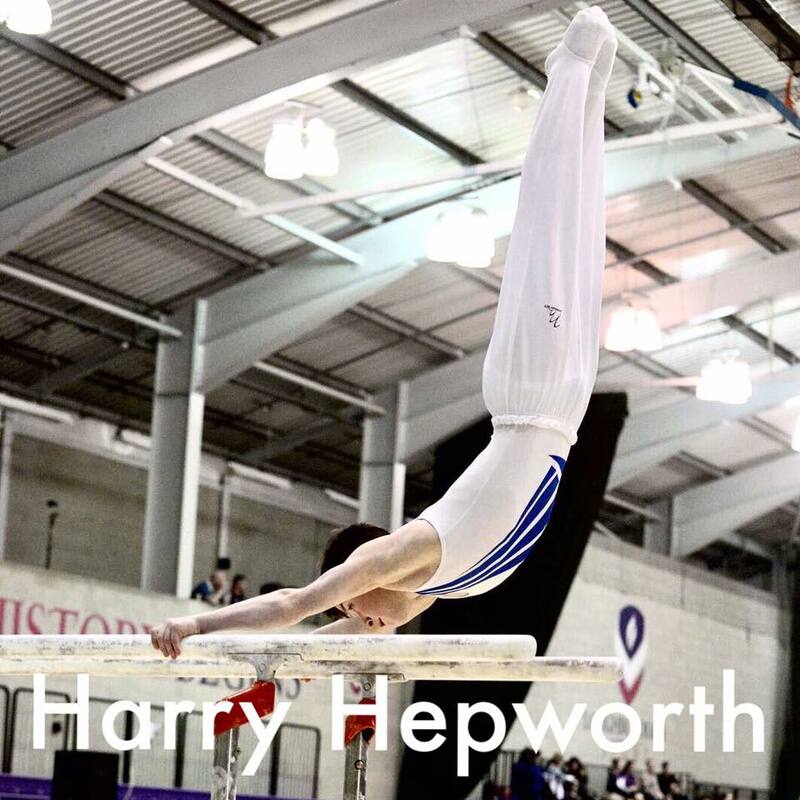 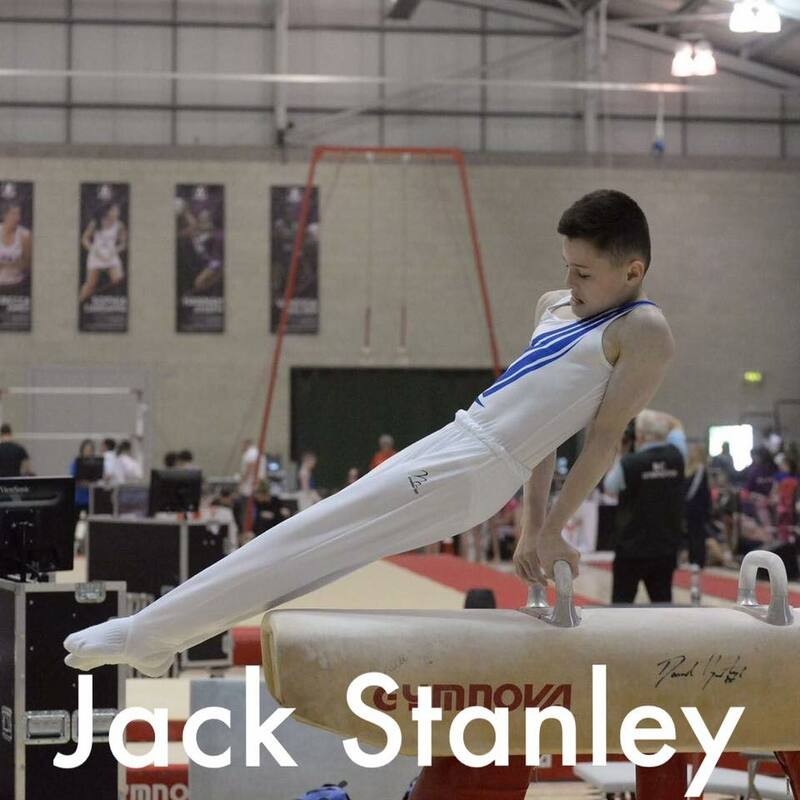 Reuben Ward – Bronze All Around U12 British Championships, Pommel British Champion, Vault Silver. 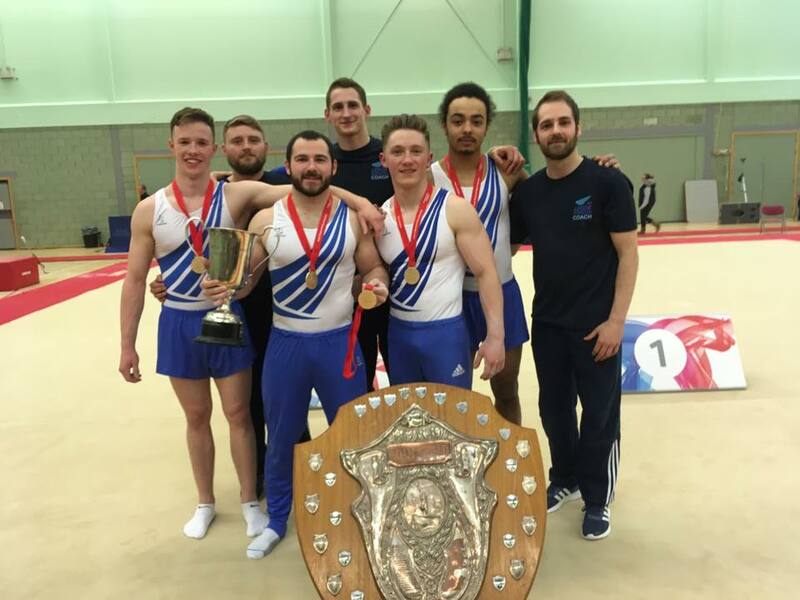 Ashley Watson was also given the prestigious Dave Elgy Trophy for outstanding team spirit. 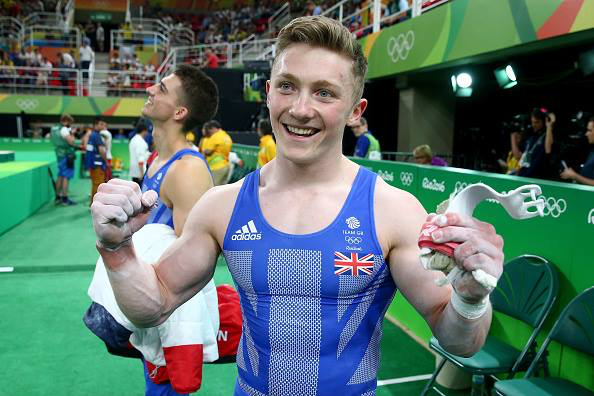 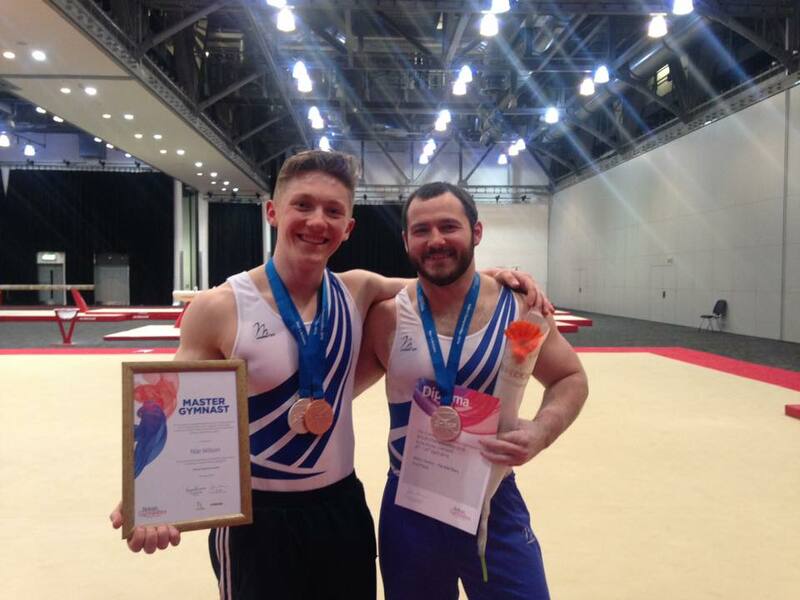 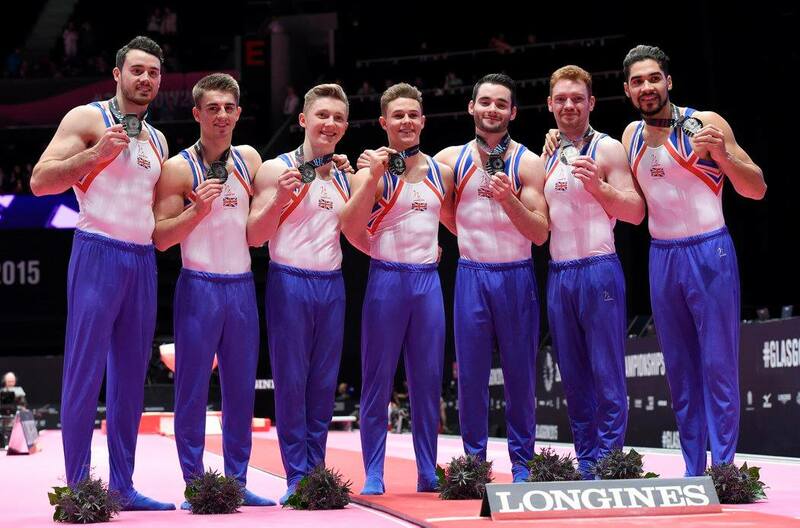 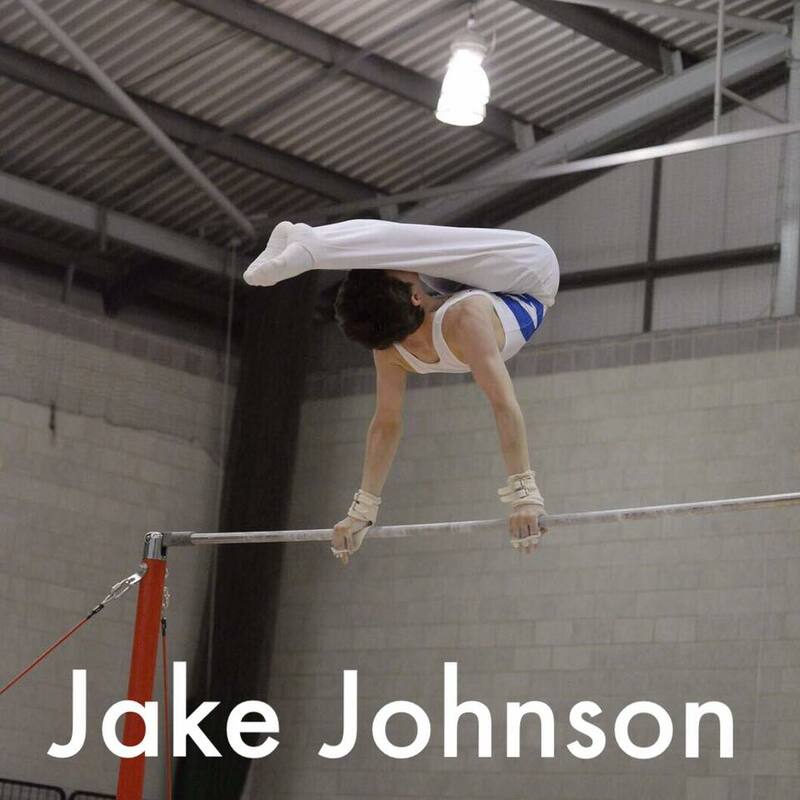 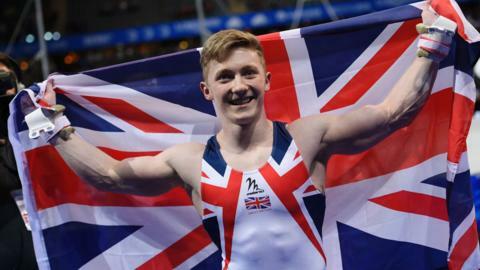 Nile Wilson – High Bar Masters Champion, bronze medal all around and silver medal on rings.